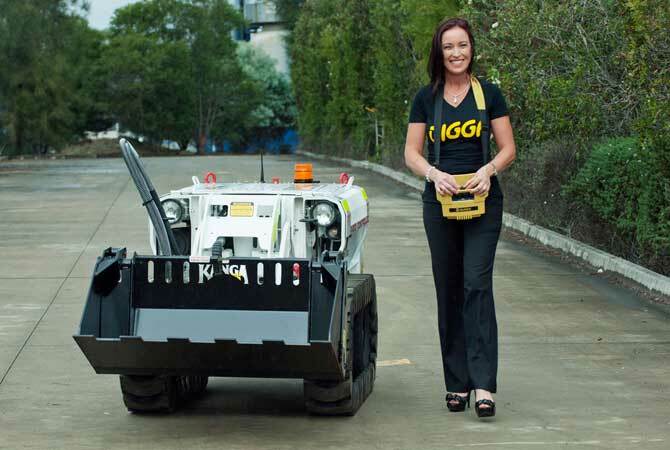 As Australia’s number one manufacturer of earthmoving attachments, Digga has worked hard to establish its deep roots in the Australian market with strong, perceptive lead ership and an innovative approach, ensuring the company’s success. In addition to taking a proactive approach to the GFC fears, Suzie has achieved acquisitive growth for Digga. “We have completed two acquisitions: Universal Augers and Kanga Loaders,” confirms Suzie. “The chief executive of Kanga approached us to buy the business, and at the time I said no, as we had strong cashflows and were about to invest in the US. For 20 years, Kanga was our fourth-largest client; and when they went into distress, we were the third-largest creditor. We would not have got a cent in the dollar from administrators, so it was purely a commercial decision to acquire them. It was a decision that also protected our future supply chain and other creditors. While Suzie claims that she has never faced gender discrimination, she does admit that the substantial Yatala move made her face an uncomfortable realisation. “I have certainly dealt with some tough characters in my time. It’s easy to pick a chauvinist and one who doesn’t particularly like doing business with a woman. When we acquired the eight acres in Yatala for our new headquarters, it was a sloping block, and I always had it in my head that we could overlook the factory from the highest point and build our offices there. It gave us the perfect cut and fill to do that. It was everything I had ever imagined. According to Suzie, this lack of vision is perfectly demonstrated by WorkCover. “It is fundamentally flawed. It does not make sense to invest in something that doesn’t work and is not professionally run. It is costly, and WorkCover will not fight a case. As the laws are now, employees don’t need to prove they were injured at work. Suzie will tackle these tough issues and many more as she leads Digga in coming years. 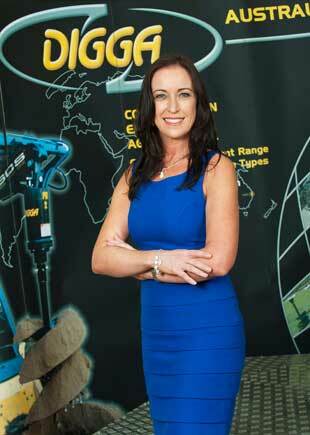 “The plan is to continue to be Australia’s number one attachment manufacturer,” states Suzie. “Our investment is now focused on innovation, engineering, and product development. Our aim is to become a world-class assembler, so that we can control the quality and give our clients what they need. 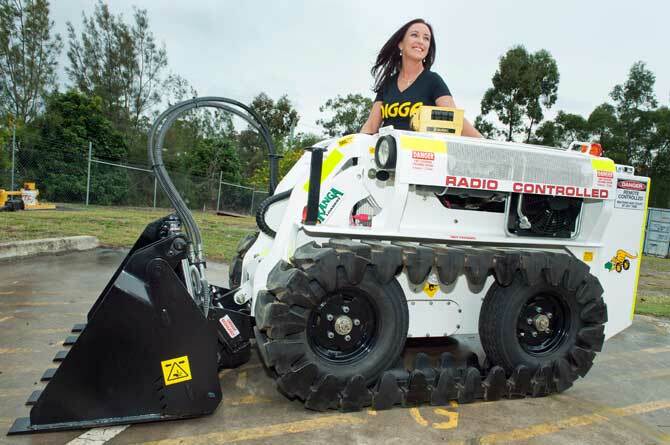 With incisive and insightful leadership, Digga will continue to compete in both the Australian and global markets.